4. 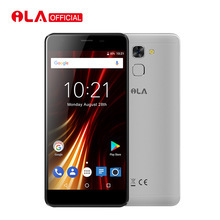 These Cheap Smart phones from China use MediaTek Inc chipsets for their phones which is very less in cost compared the various kinds of chipsets the popular brands in the world use. These chipsets are just about adequate for the function these cheap smart phones offer. �Will I be making out of state calls or international calls?